Harman Kardon Allure Portable is rated 2.5 out of 5 by 2. I'm interested in the Allure as a portable speaker. Can I turn Alexa off or not activate it at all? Thank you for your interest in the Allure. You have to set up Alexa, it is also not possible to disable it . Should you wish to receive further support, you may contact the Harman Customer Support team by telephone, email or chat in order to receive direct assistance. Please see https://uk.harmanaudio.com/support-contact.html#ns for further details. Hello, I am having trouble connecting spotify to my allure portable. I can listen through bluetooth using my mobile app on my phone, but when I ask Alexa to play a song using spotify she plays it with amazon music. Hi! In order to play Spotify with the Allure portable, you need to link your Spotify account. Here's how: 1. Open Amazon Alexa app (available on Appstore and Playstore). 2. Click on the top left corner (burger icon). 3. Go to settings. 4. Scroll down until you find &quot;Music &amp; Media&quot; settings menu. 5. Click on Spotify to access the menu. 6. Click on &quot;link your Spotify account&quot; follow the instructions on screen. (this screenshot we already are logged into Spotify). 7. After successfully connecting your Spotify account then go back to &quot;step 5&quot; and select &quot;Choose default music services&quot; 8. Click on Spotify and Alexa voice will now play music from Spotify and can request songs from their server. 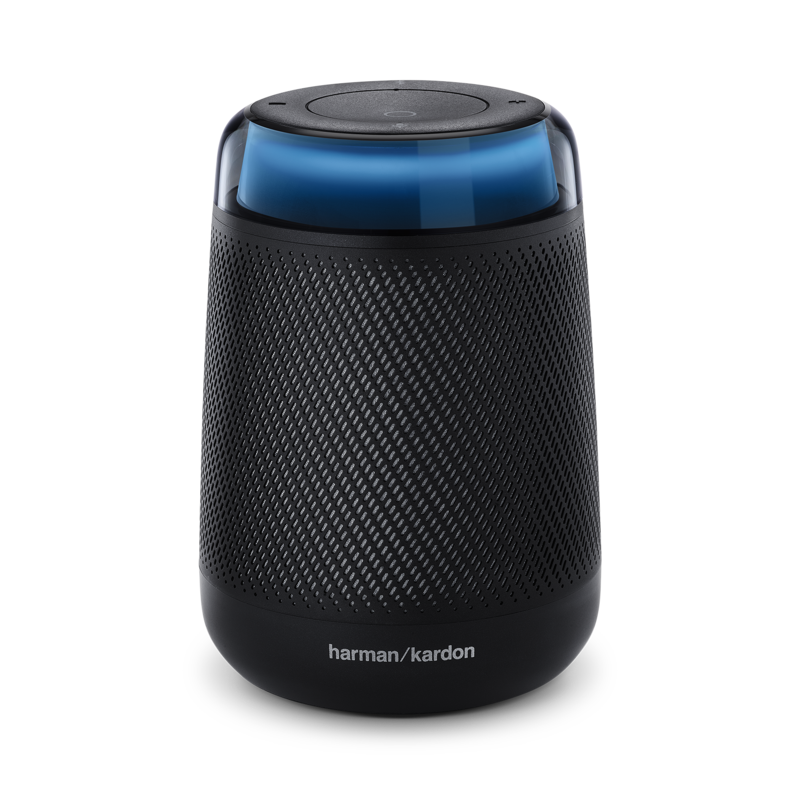 If the issue persists, please submit a case request at https://www.harmankardon.com/support-contact.html and the Customer Service Team will be more than happy to assist you. Does Allure Portable aux input? Thank you for your question. No unfortunately the Aura doesn't have an Aux input Should you wish to receive further support, you may contact the Harman Customer Support team by telephone, email or chat in order to receive direct assistance. Please see https://www.harmanaudio.com/ for further details.&nbsp; Thank you. My speaker seems to be stuck in demo mode. How do I fix this? 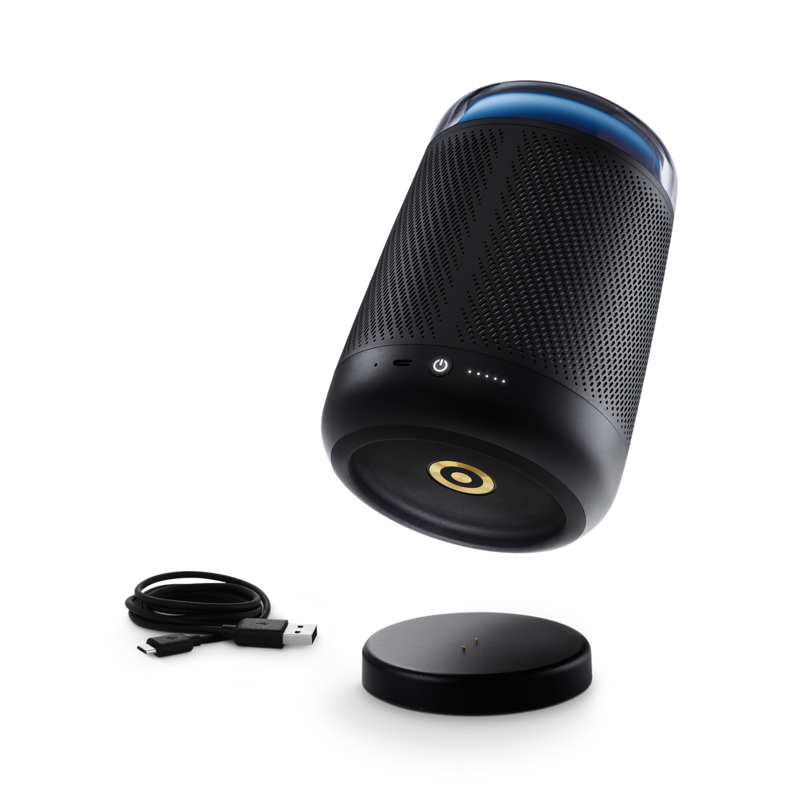 No, the Omni speakers are not compatible with the Allure portable. Does Alexa work with Saavan? Does Alexa work with Spotify? Hello! Yes you may link your Spotify account to your Alexa app. 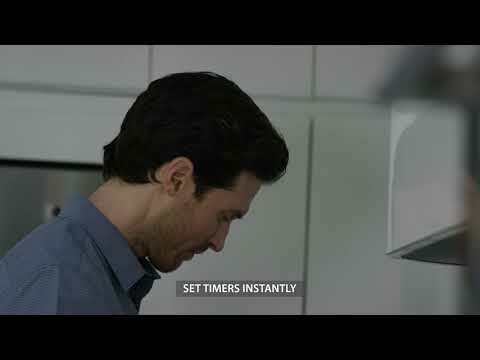 i have a alexa amazon that wakes up to the word alexa .could i change the wake up on the allure to answer, by a different name? Since Allure is also made in partnership with Amazon Alexa, you cannot change it to a different wake up word.